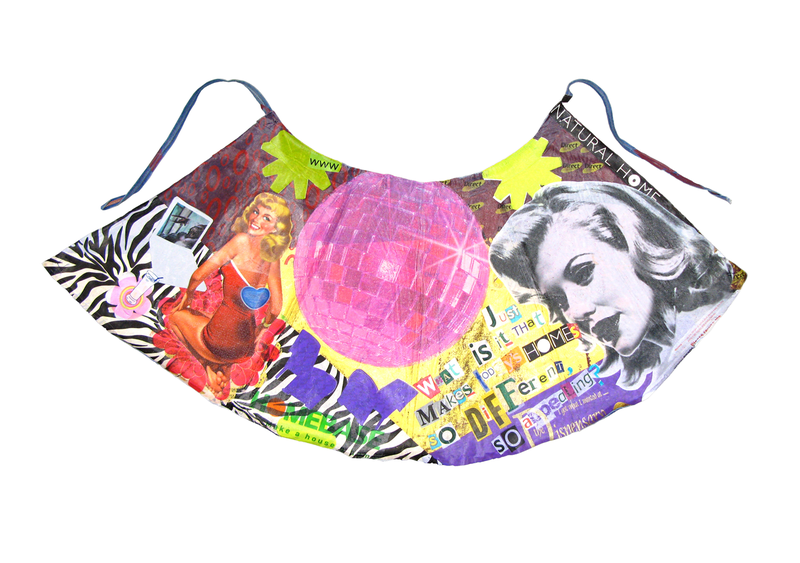 Emma Neuberg, Just What Is it That Makes Today’s Homes So Different, So Appealing?, Billboard Skirts, polythene on cotton, 110cm x 70cm, 2007. Photo: © 2007 Emma Neuberg. All rights reserved. 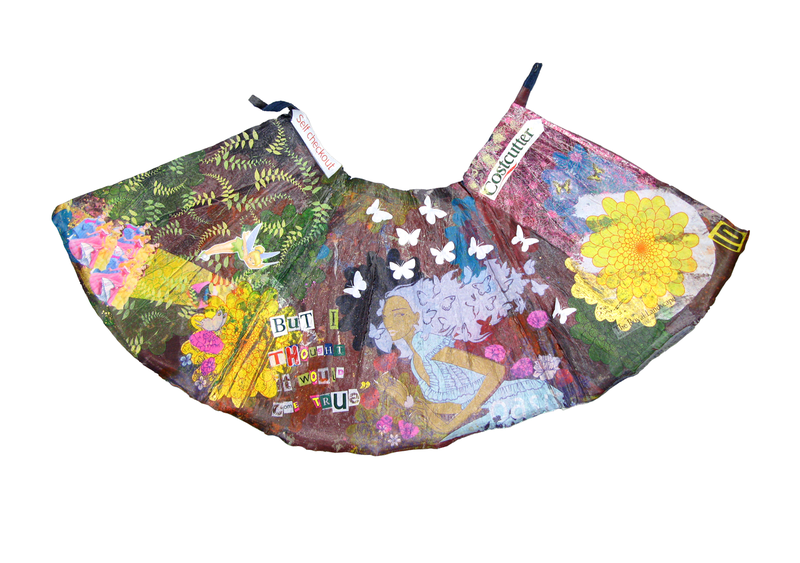 Emma Neuberg, But I Thought It Would Come True, polythene on cotton, 110cm x 70cm, 2007. Photo: © 2007 Emma Neuberg. All rights reserved. 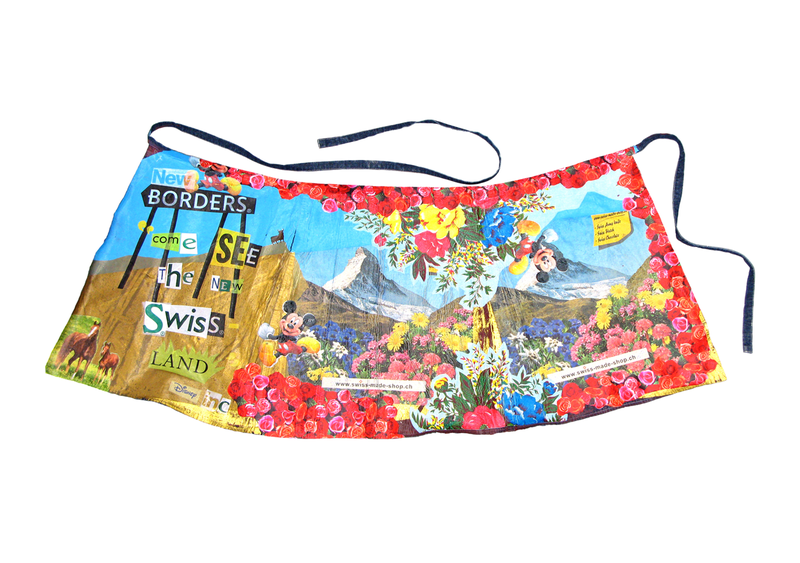 Emma Neuberg, New Borders: Come See the New Swissland, Billboard Skirts, polythene on cotton, 110cm x 70cm, 2007. Photo: © 2007 Emma Neuberg. All rights reserved.